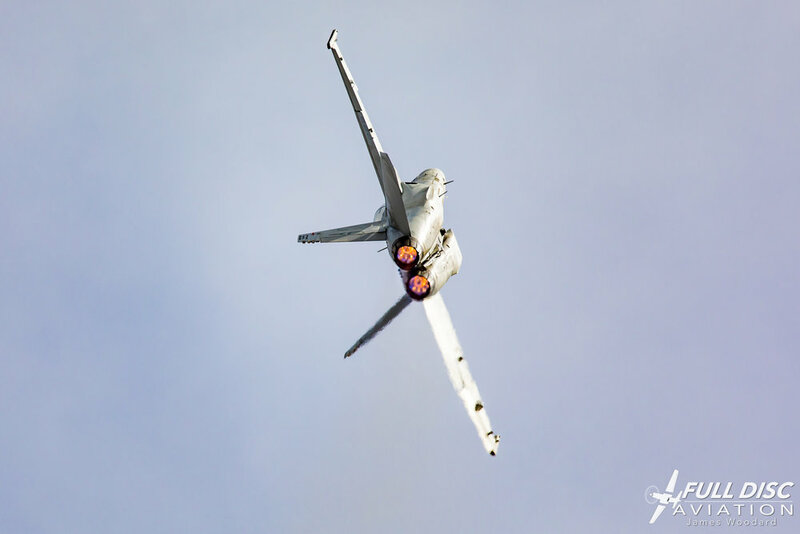 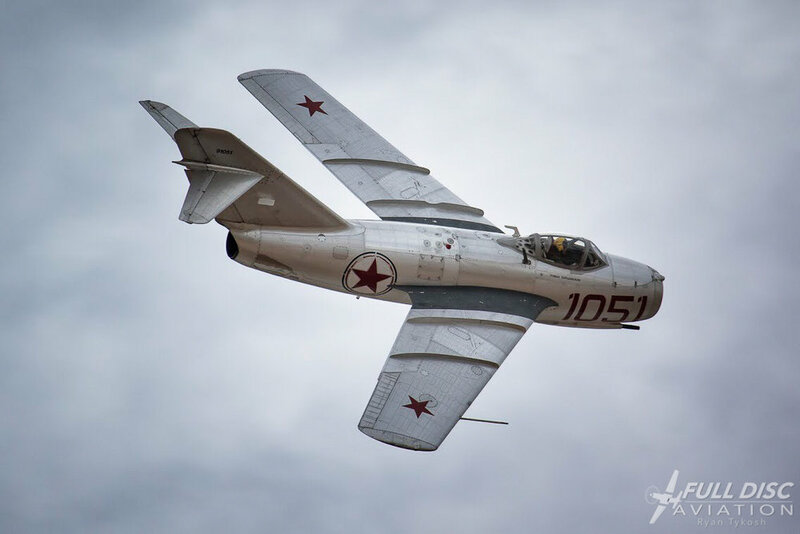 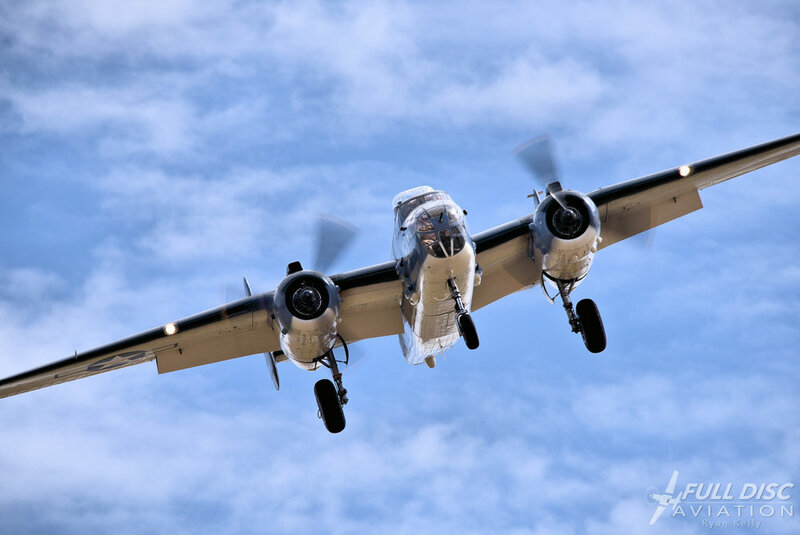 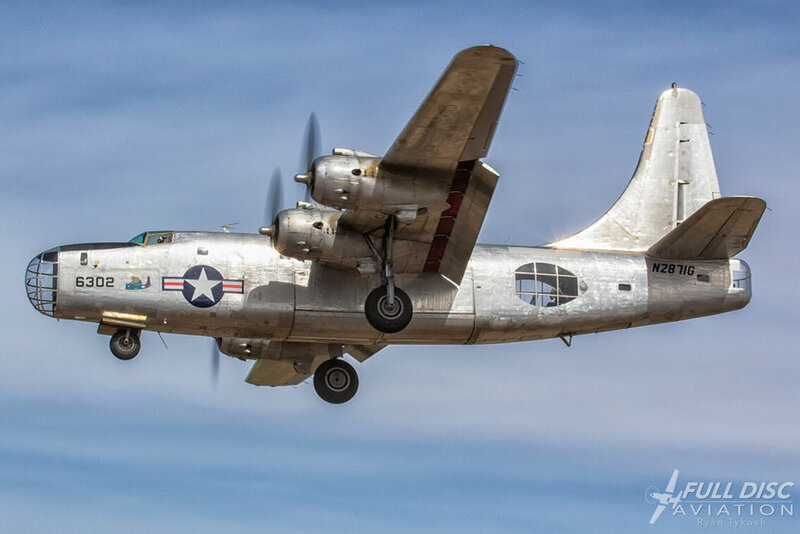 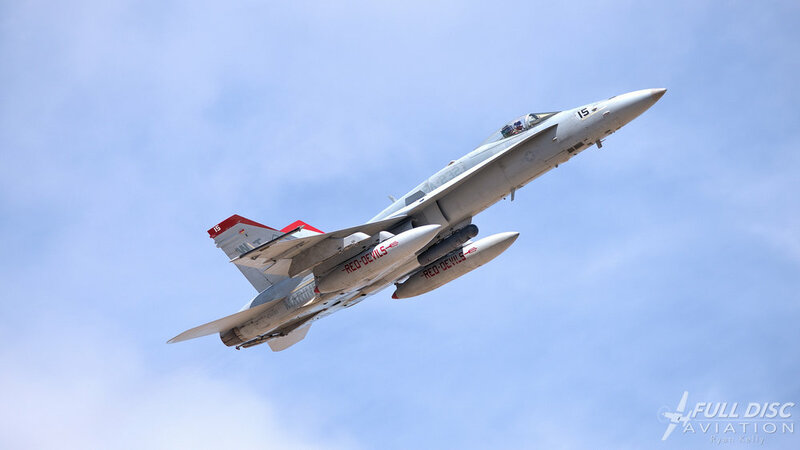 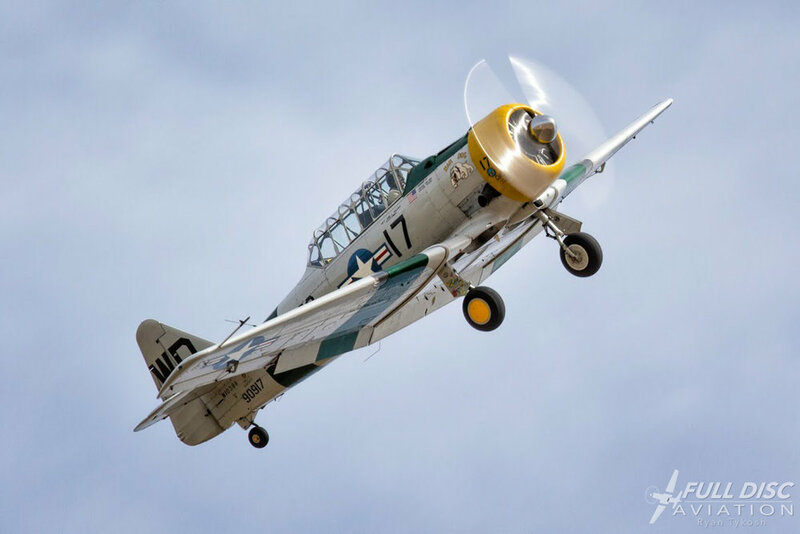 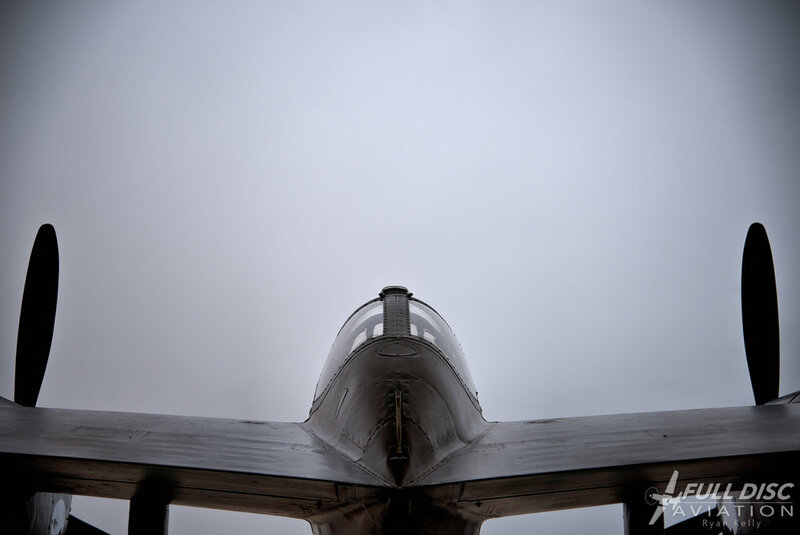 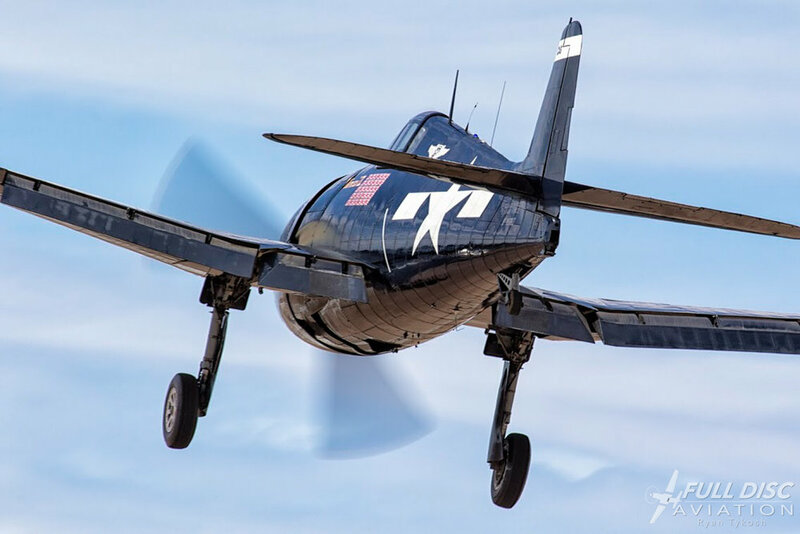 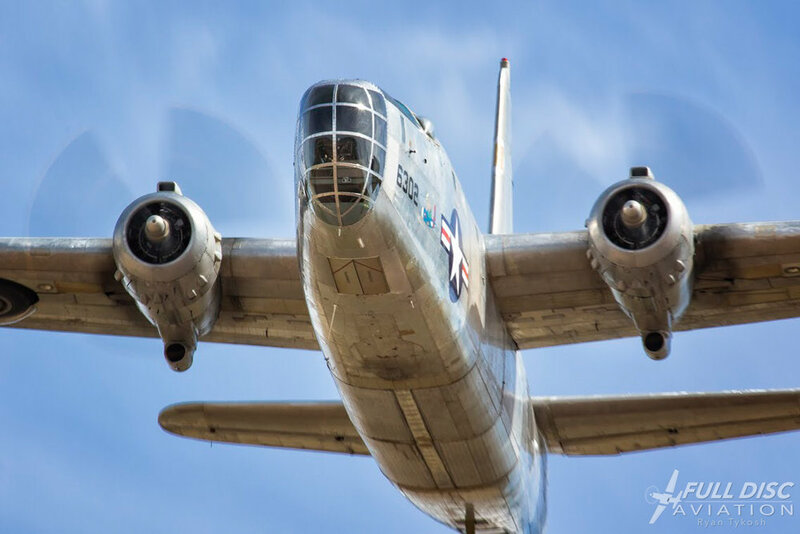 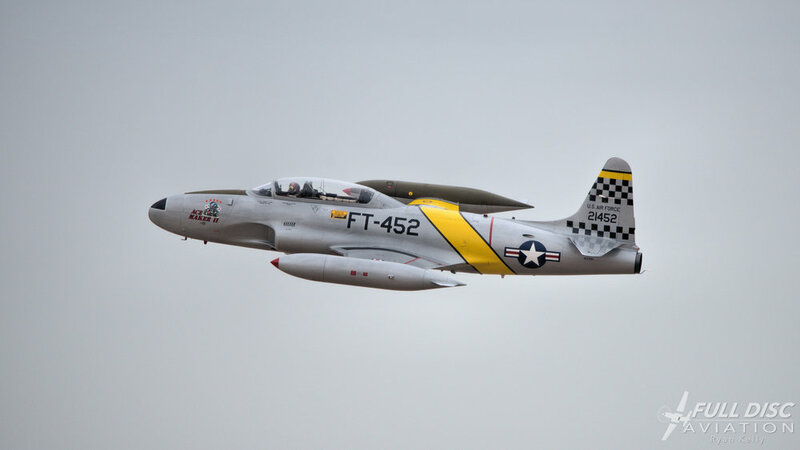 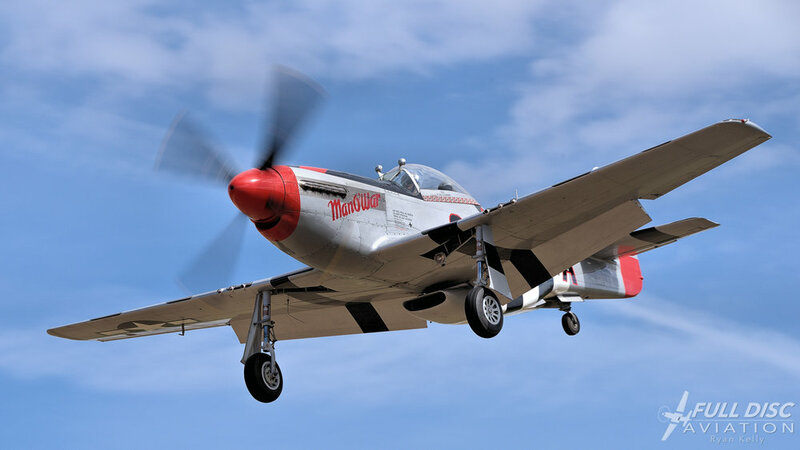 The 2018 El Centro Air Show was Full Disc Aviation’s first air show that we attended as an organization. 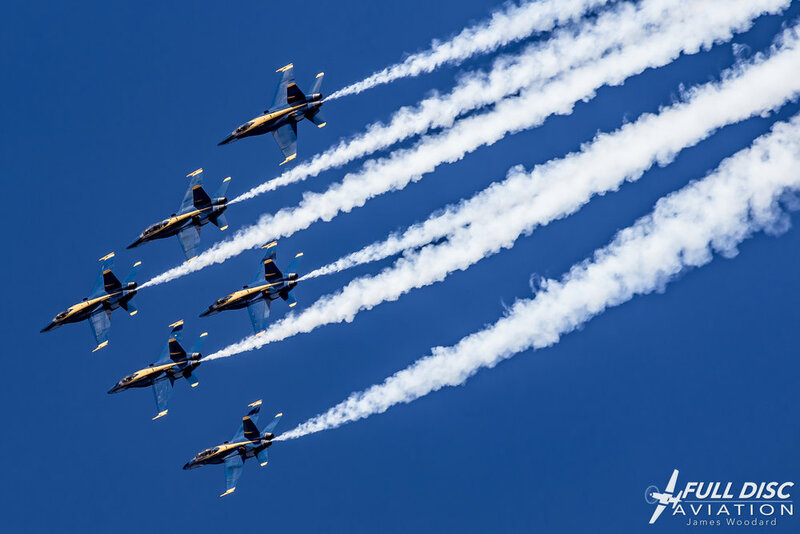 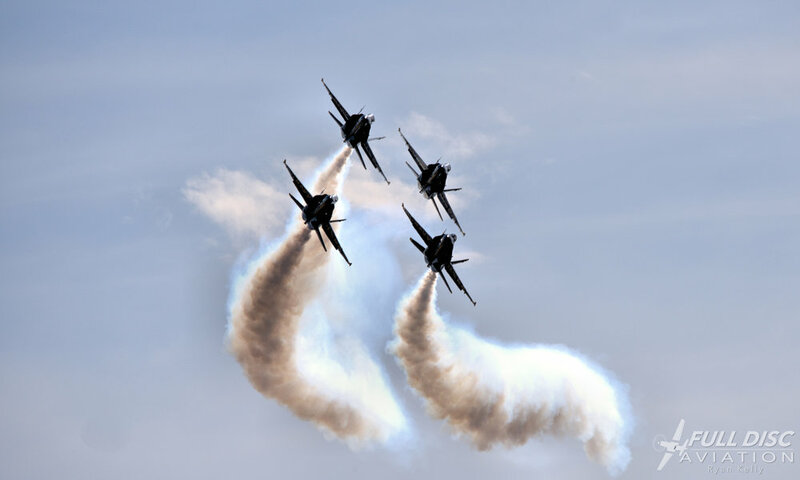 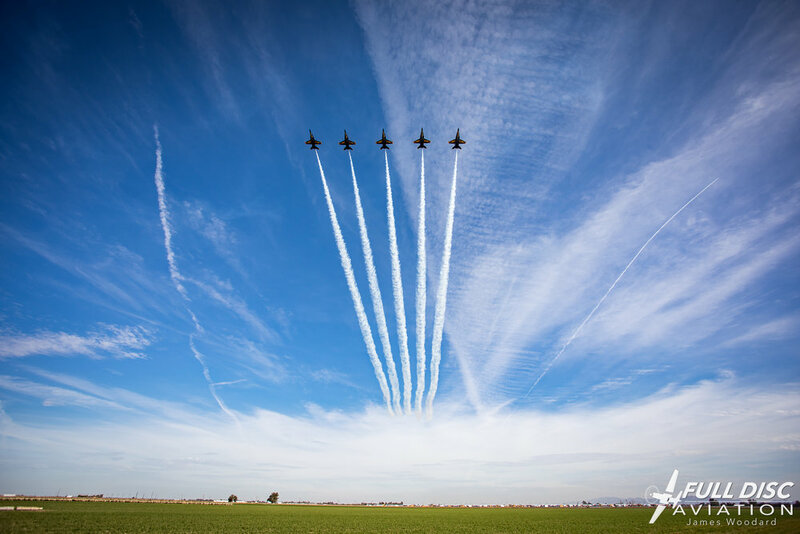 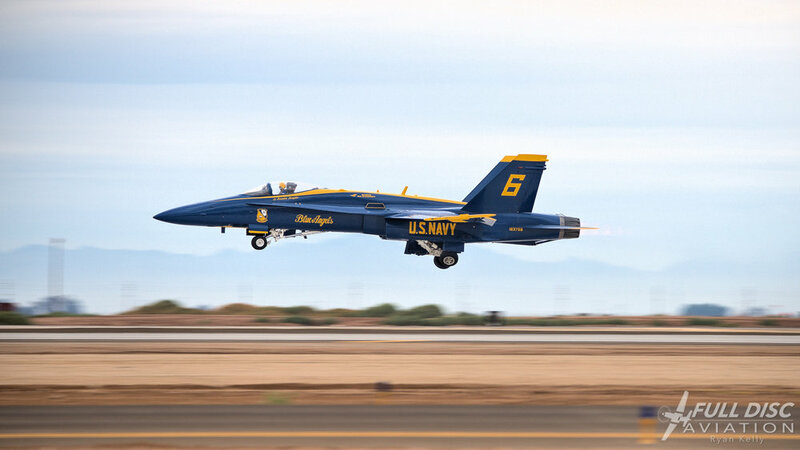 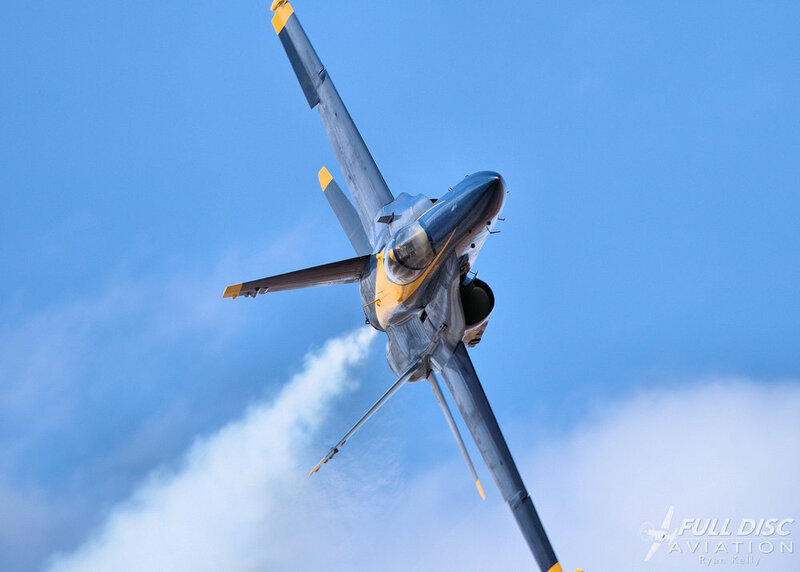 We spent five days at Naval Air Facility El Centro in the California desert, allowing us to capture numerous Blue Angel practices and air show arrivals and departures on Sunday. 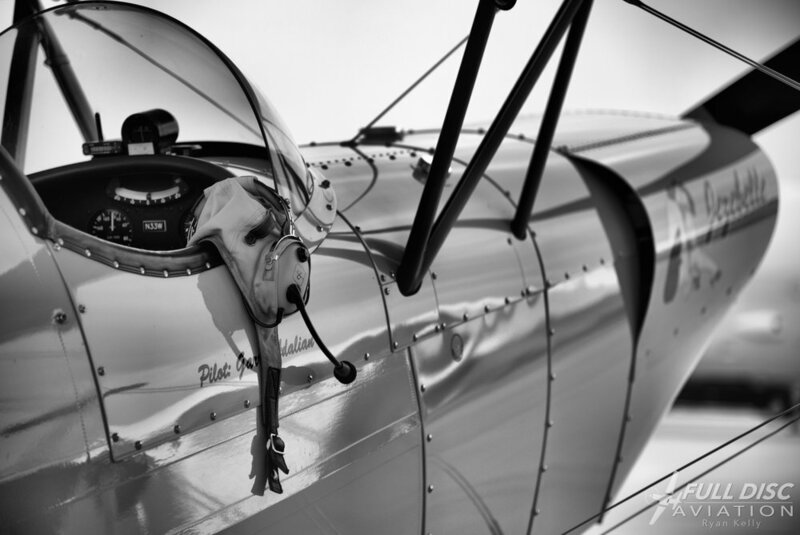 Full Disc Aviation was fortunate to also be a part of a night shoot on Friday. 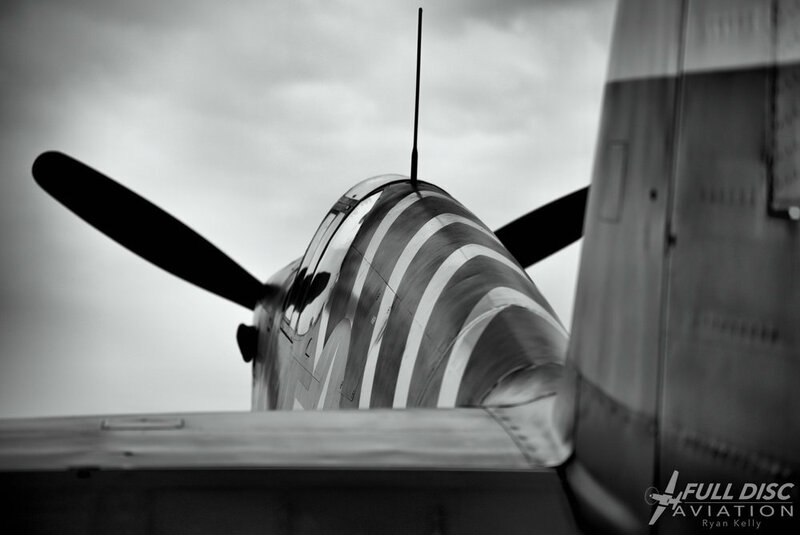 For an depth view of our adventure, head over to our stories here.